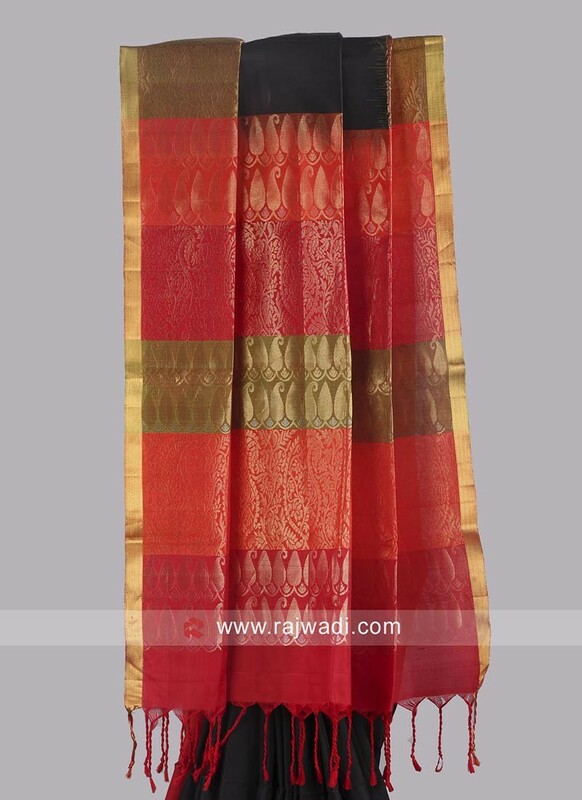 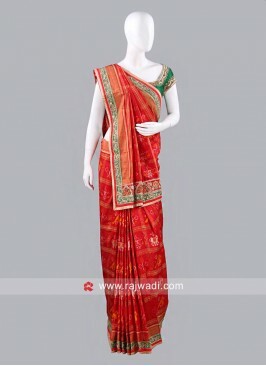 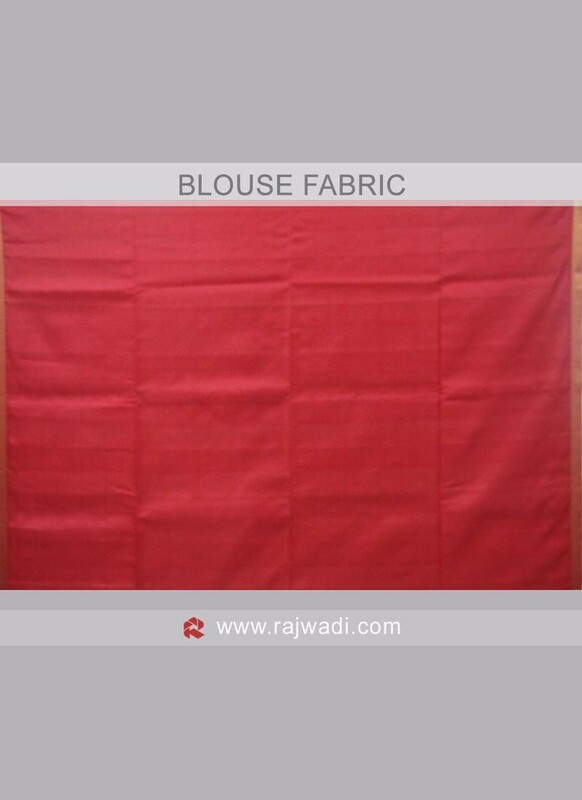 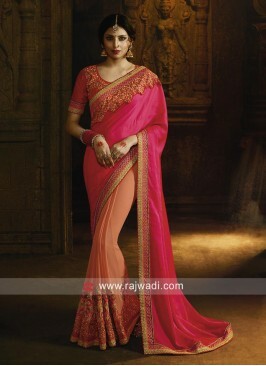 Bright and classy this Pure Silk Saree is best pick for wedding reception. 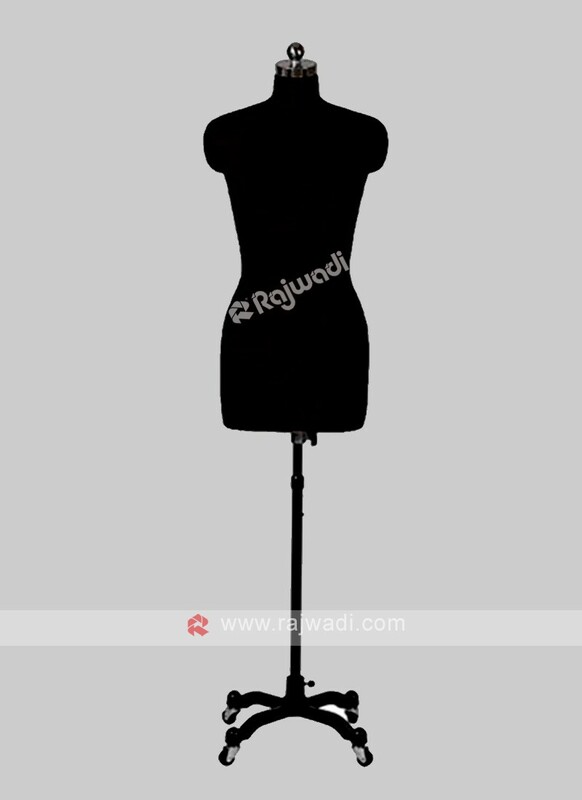 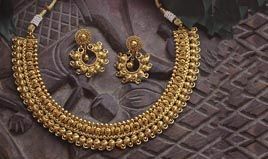 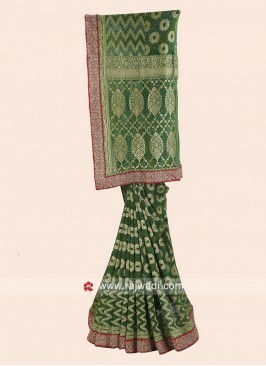 Available with Pure Silk blouse piece. 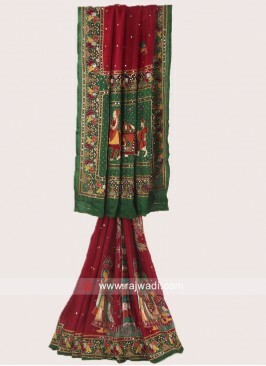 This drape is beautified with zari embroidery all over. 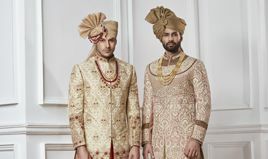 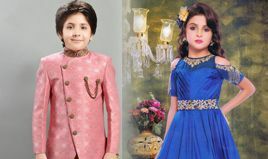 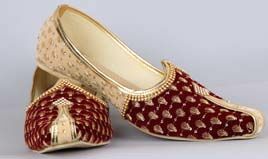 Resham and Zari Work Gree..
Zari and Pearl Work Weddi.. 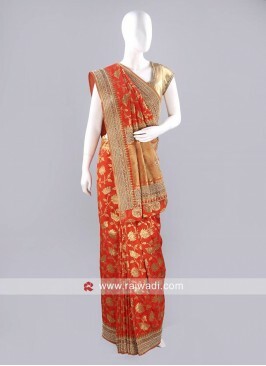 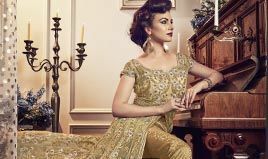 Beige Chiffon Silk Sari w.. 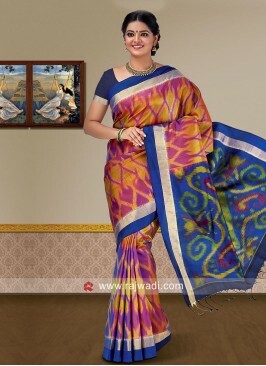 Dark Blue Banarasi Silk W..